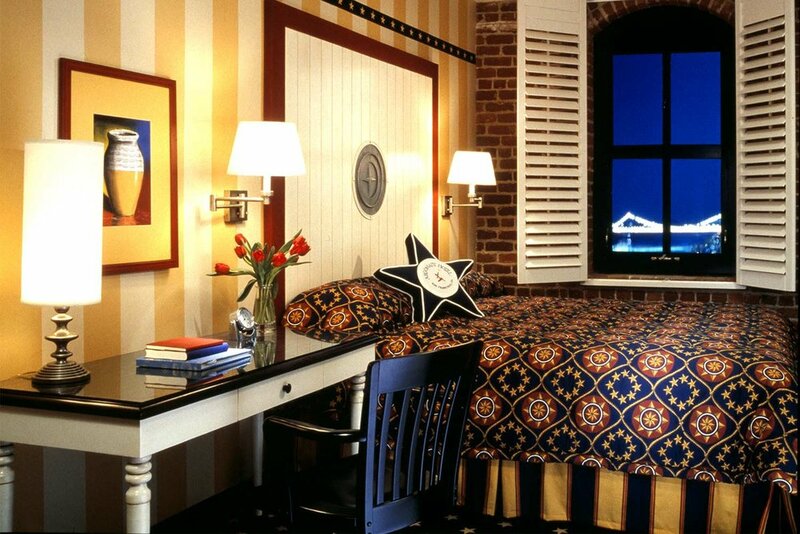 SAN FRANCISCO, CALIFORNIA, USA This historically-rated conversion, Argonaut Hotel, is located in Fisherman’s Wharf, San Francisco’s most popular tourist destination. Its unique ambiance draws from the brick perimeter and internal heavy timber structure, combined with appropriate renovations. 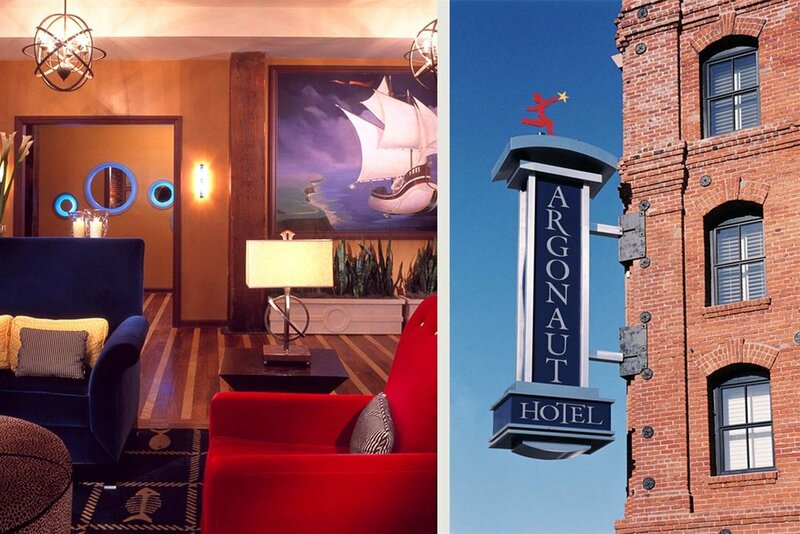 Restored to new glory following severe fire damage, the Argonaut Hotel features 260 rooms, many overlooking either the port, San Francisco Bay or landscaped courtyards. 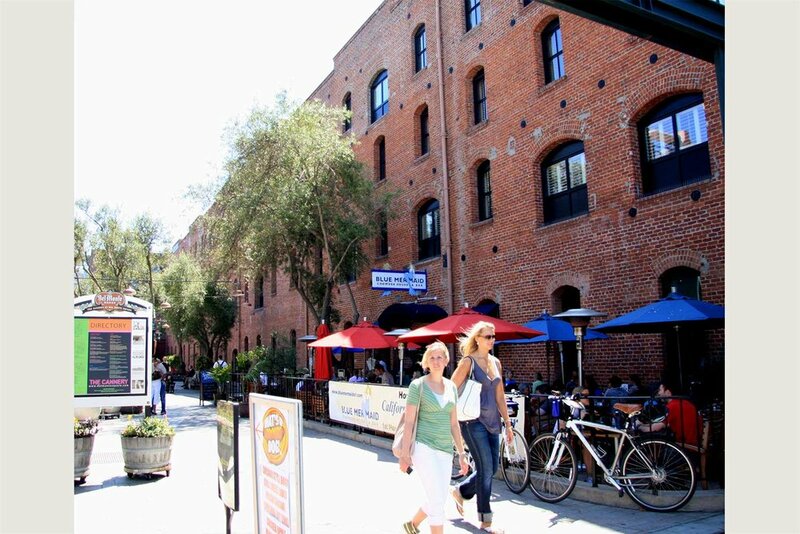 Amenities include a restaurant, meeting rooms and a unique maritime-oriented museum. The architecture is influenced by nautical themes and historical adaptive reminiscence.